HAMILTON, ON – A Hamilton couple with strong connections to several existing breweries in Ontario has announced plans to launch their own operation later this year. 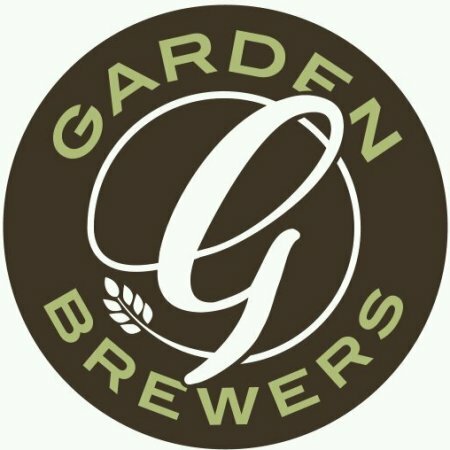 Garden Brewers is being founded by Victor and Sonja North – he a veteran homebrewer who has also brewed professionally at The Ship in Hamilton and The 3 Brewers in Toronto; and she the brewery coordinator at Black Oak Brewing. A smoked ale infused with crushed black peppercorns, this beer is full of familiar flavours – and unexpected pleasures. By choosing such a bold brew as our first and flagship beer we hope to send a strong message about the sort of brewing that you can expect from us! Piperales is based upon an award-winning homebrew recipe that our brewer has developed over many repeated batches and has tweaked to a high degree of polish. Many smoked beers tend to be on the aggressive side, with a palate-destroying level of smokiness that puts them firmly in the realm of novelty brews, but Piperales, while extremely dramatic and unique, remains balanced. Following this initial beer will be Green-Thumb IPA, a variation on The Ship’s Rations ginger and molasses IPA originally created by Victor at The Ship. or more details on Garden Brewers and its launch plans, keep an eye on the brewery Twitter feed and website. I just had Piperales at Because Beer and I give it a solid 4/5.